July is perhaps the best weather month in Wine Country. Temperatures will often be in the low 80’s most days of the month. Mornings and evenings are cool and refreshing. 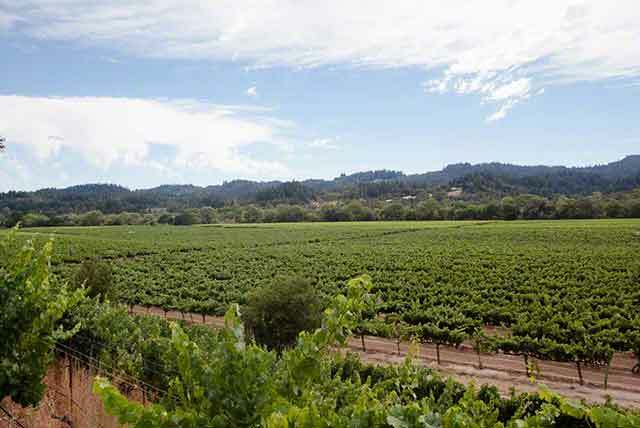 Enjoy the beauty of the vineyards with an early morning walk, hike, or run. July weather in wine country is always good no matter what the conditions. Enjoy the good life!